Charles Brill Bridges was born on 7 March 1881 at Carcoar, NSW, son of leaseholder Henry Bridges of Streatham, England, and his wife Betsy. On 12 July 1900 at Sydney he married Beatrice Camilla Leisner and had one son. He died on 17 July 1955 at Wahroonga and was buried with Presbyterian rites at the Northern Suburbs crematorium. Charles Bridges was educated at state schools in Victoria. In 1919, he entered a catering business with Sargents, becoming general manager in London for five years. He was a manager with Miss Bishops from about 1923 to 1928. For several years he was at the Waldorf Cafe, and later worked with WS Morrisons, the pastry cooks of Woollahra. He lived at Glenmore Road, Paddington. Bridges was commissioned as a Justice of the Peace in 1914. 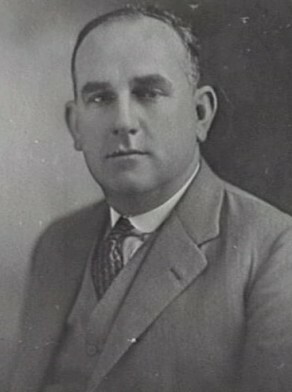 Bridges was appointed to the Legislative Council from 1925 to 1934 and elected a member of the same body from 1934 to 1937. 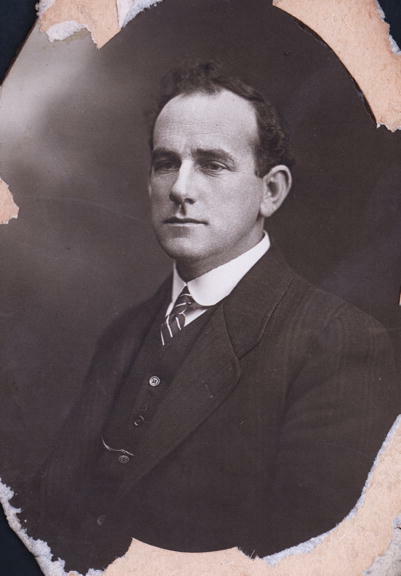 Charles Bridges was Alderman of Paddington Council from 1917 to 1922. He represented the Labor Party. 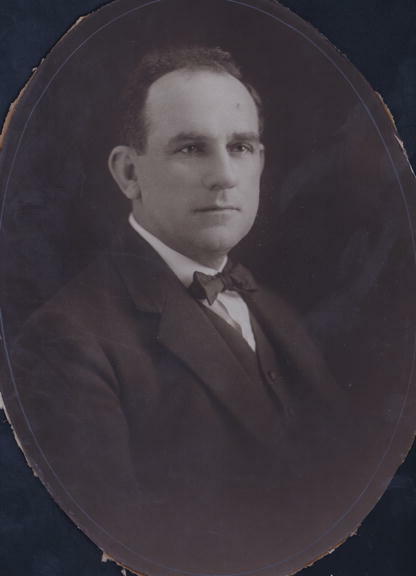 Charles Bridges was Alderman for Bligh Ward, 2 December 1918 to 30 November 1921, and for Gipps Ward, 22 March 1922 to 30 November 1924. He was a member of the Health and By-Laws Committee, 1919-21, the Electric Lighting Committee, 1919, the Finance Committee, 1920 and the Electricity Supply Committee, 1922-24.